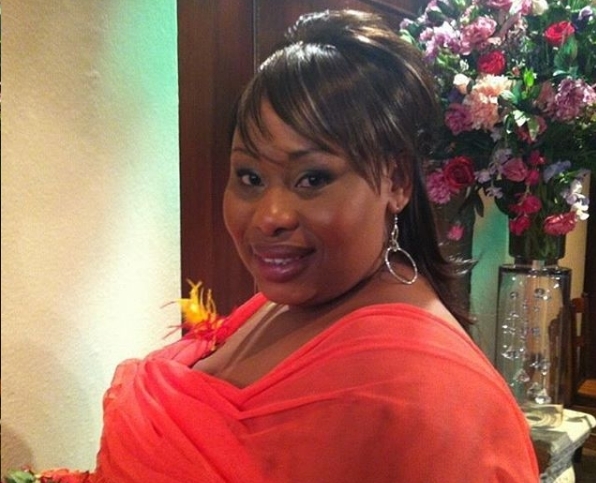 7de Laan actress Nobuhle Mimi Mahlasela recently opened up about how the effects of social media and fame combined have impacted her life. In an interview with Bona Magazine August issue, when Nobuhle spoke on the topic of social media, she said that people who claim to love you can use it to hurt you the most. "There is so much anger around. The very same people who claim to love you can turn around and say horrible things about you. We're also human beings with feelings." She went on to speak about fans, she told the magazine about how people would ask her for the types of treats and drinks her character served on the show, "I always laugh at how people ask me for cookies and biscuits because my character started out as a tea lady on 7de Laan. This one time, an old lady was talking to me and every time she kept hitting my arm (she must have been excited)."